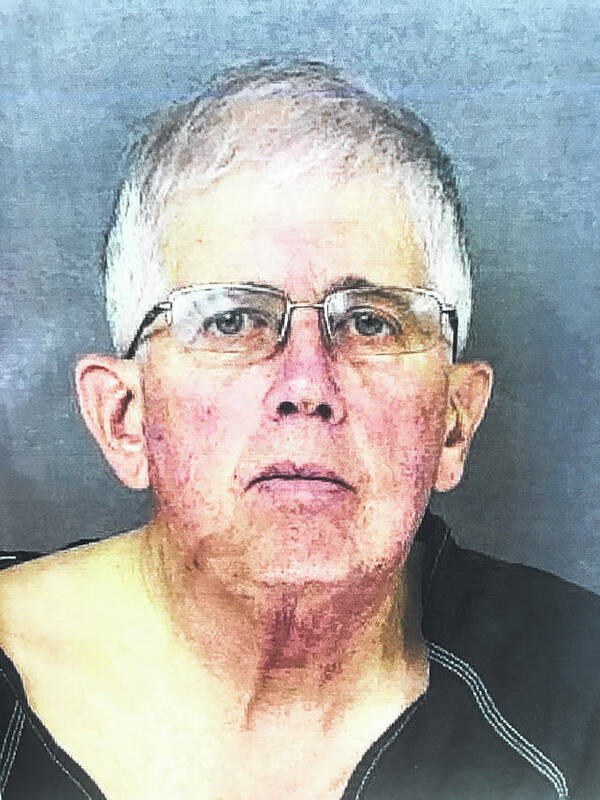 MIAMI TOWNSHIP — After a sheep farmer was arrested Nov. 30 for alleged sexual conduct with a minor, Greene County Sheriff Gene Fischer is encouraging any possible additional victims to come forward. William “Randy” Rife, 71, of Miami Township has been charged in Xenia Municipal Court on two counts of unlawful sexual conduct with a minor, third-degree felonies, with a Jan. 8 date of offense. He posted bond and was released. The Greene County Prosecutor’s Office will now take the case to a grand jury, Fischer said. “We just want to let people know that we’ve charged this guy and if there are any other victims who wish to come forward …” Fischer said. Four additional alleged victims, all under 18 at the time of the alleged incidents, have come forward since the arrest. The latest victim reported an alleged sexual assault that occurred 40 years ago. Fischer said at least some of the accusers had been hired to work for Rife on his farm, which court records indicate is on Clifton Road. Fischer said there have been similar reports in the past involving Rife. Anyone else who would like to come forward or provide any information can contact Detective Warren Hensley in the Sheriff’s Office at 937-562-4875.